September 15 was a Sunday morning in Birmingham, Alabama, 50 years ago. Sunday school at 16th Street Baptist Church had begun. That morning in 1963, a box of dynamite, planted earlier with a time delay set to detonate after Sunday school opened, exploded under steps near the church basement. Four of the 26 children in the basement were killed. One of the four African-American girls who died was Denise McNair, age 11. Denise was the daughter of a Lutheran lay leader in Birmingham. Chris McNair was Sunday school superintendent and a past president of St. Paul Lutheran Church, a Lutheran Church—Missouri Synod congregation. On that fatal morning, Denise was attending the Baptist church with her mother Maxine, a member there. Graetz had developed a special relationship with Rosa Parks, the initial bus-lawbreaker. Four members of a Ku Klux Klan group were identified then as having planted the bomb. Three of them were eventually sent to prison — in 1977, 2001, and 2002. Seven years earlier, in Alabama’s capital, the Baptist preacher with a Lutheran-looking name was leading the Montgomery Bus Boycott, seeking to end segregation on public transportation. Only one white clergyperson in Montgomery supported King’s initial civil-rights activity. He was Pr. Robert Graetz, who served Trinity Lutheran, an all-Black (except for the Graetz family) congregation of the old (1930) American Lutheran Church. 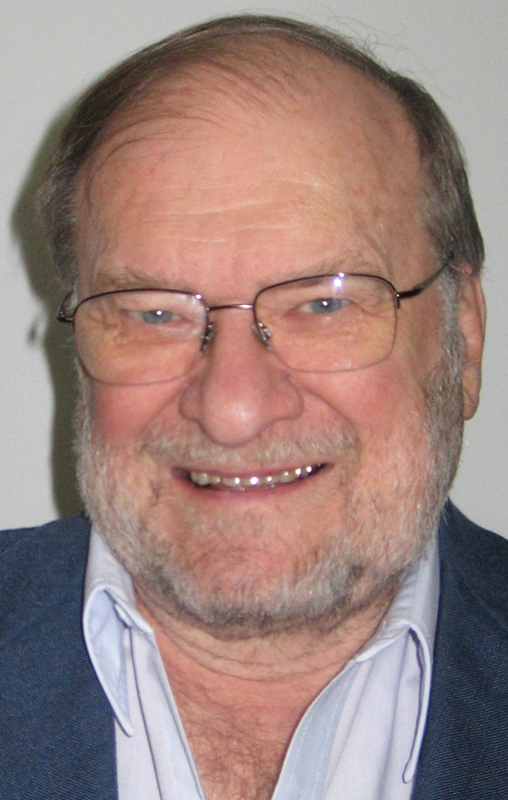 A graduate of Capital (now Trinity Lutheran) Seminary, Columbus, Ohio, in 1955, Graetz began that June at Trinity in Montgomery. There he succeeded another Cap Sem grad, Nelson Trout, who in the 1980s would become the Western Hemisphere’s first Black Lutheran bishop. Graetz had developed a special relationship with Rosa Parks, the initial bus-lawbreaker; they lived in the same neighborhood and she was part of an NAACP group that met at Trinity. Graetz was regularly identified as the only white face at boycott meetings, other than those of media people. In the spring of 1965, Selma, Alabama, was the center of additional historic actions. King launched protests for voting rights of African Americans and invited church leaders from across the country to join the demonstrations. For the second protest, on March 9, a 38-year-old Unitarian Universalist pastor from Boston responded to King’s call. He was Jim Reeb. And joining him were many clergy from Minnesota. One of these was Griffith Williams. When starting his first pastoral call — in Casper, Wyoming — in 1944, he was recruited to help at Casper’s Boys Club by Reeb, a local youth. The Selma marches were planned for arrival at the state capitol in Montgomery, about 60 miles east. But the March 9 march, like one two days earlier, was stopped at a bridge departing Selma when state police attacked the demonstators. That evening Reeb dined at an integrated Selma restaurant with two other Unitarian Universalist ministers. As they were leaving, they were attacked by white men and Reeb was clubbed on the head. He died two days later. After a month, three men were indicted for Reeb’s murder; all were acquitted in December 1965. A successful Selma-to-Montgomery march was accomplished March 16, 1965. And Reeb’s death provoked mourning nationwide. President Lyndon Johnson called Reeb’s widow to express condolences, and on March 15 he invoked Reeb’s memory when delivering the Voting Rights Act to Congress. Adopted in August 1965, that law has produced dramatic change in voting participation by racial minorities in southern states. Obviously, not all the church folk pursuing racial justice 50 years ago were Lutheran. But Lutherans were among them. And they shall live in a grateful nation’s memory. 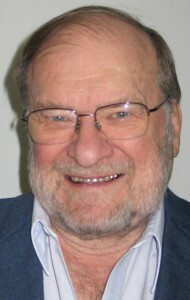 Charles P. Lutz is editor emeritus of Metro Lutheran. He is a member at Lutheran Church of Christ the Redeemer, ELCA, in Minneapolis.